One of the greatest needs of managers of small businesses is to understand and develop Small Business Marketing Solutions for their products and services. Small business success is based on the ability to build a growing body of satisfied customers. Modern marketing programs are built around the "marketing concept," which directs managers to focus their efforts on identifying and satisfying customer needs - at a profit. this section will help you to successfully manage the marketing aspects of your business. Marketing plays an important role (some say the most important role) in the success of your business. 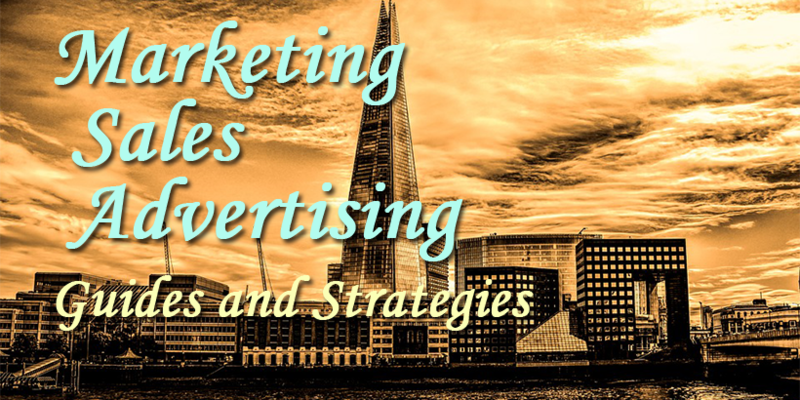 Here are guides and worksheets to help you better manage the marketing activities in your business including the areas of advertising and sales management. Small business marketing continues to be a mystery . . . to those who create it and to those who sponsor it. Often, the ad that generates record-breaking volume for a retail store one month is repeated the following month and bombs. A marketing campaign designed by the best ad agency may elicit a mediocre response. The same item sells like hotcakes after a 30-word classified ad, with abominable grammar, appears on page 35 of an all-advertising shopper tossed on the front stoops of homes during a rainstorm! The mystery eludes solution but demands attention. Your Sales Marketing Solutions results can be improved through a better understanding of your customers. This approach usually is referred to as the marketing concept. Putting the customer first is probably the most popular phrase used by firms ranging from giant conglomerates to the corner barber shop, but the sloganizing is often just lip service. The business continues to operate under the classic approach - "Come buy this great product we have created or this fantastic service we are offering." The giveaway, of course, is the word we. In other words, most business activities, including advertising, are dedicated to solving the firm's problems. Success, however, is more likely if you dedicate your activities exclusively to solving your customer's problems. Any small Business Marketing Strategy has a better chance of being productive if it is timed, designed and written to solve a problem for potential customers and is carried out in a way that the customer understands and trusts. The pages that follow will present the marketing concept of putting the customer first. Marketing is a very complex subject; it deals with all the steps between determining customer needs and supplying them at a profit. Profitable sales volume is a better company goal than maximum sales volume. Determine how to satisfy those needs (Market Mix). In this video you’ll discover the top 10 marketing mistakes business managers make, and how to fix them – thus allowing you to substantially improve your marketing results. Ignore it at your own peril.